Leather may be one of the materials some people love to have when it comes to furniture especially in their home. It is easy to clean, maintain and is also low-maintenance. However, it can dismantle, wear off or destroyed when it lacks care. 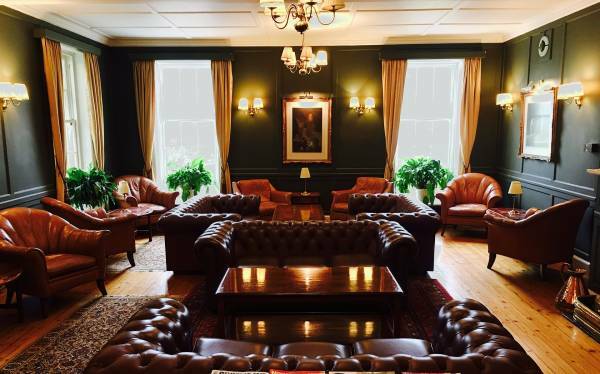 If you have a leather sofa at home or you’re thinking of purchasing one in the future, this is an article that can help you on taking good care of your furniture pieces made out of leather. 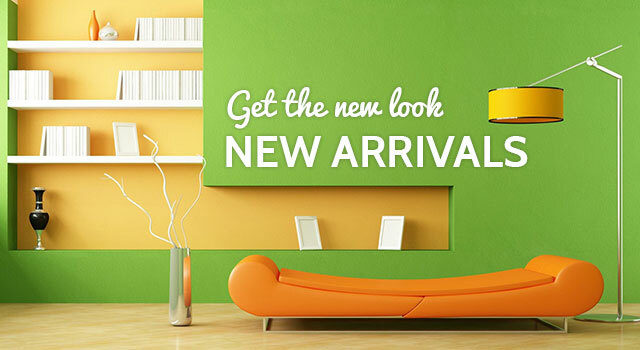 It sure is one of the top picks of some people when it comes to choosing materials that are used for furniture. First, we’ll list down some of the advantages or benefits of leather furniture. Furniture experts say that leather can last up five or four times more than fabric furniture. Leather is said to be strong and flexible. It naturally resists wear and tears when it is well-maintained. Most leather types are also resistant to spills and dirt too. As mentioned above, leather furniture is easy to take good care of. Most of it does not really soak it up when something is spilled. You can clean easy stains by just wiping it with cloth! 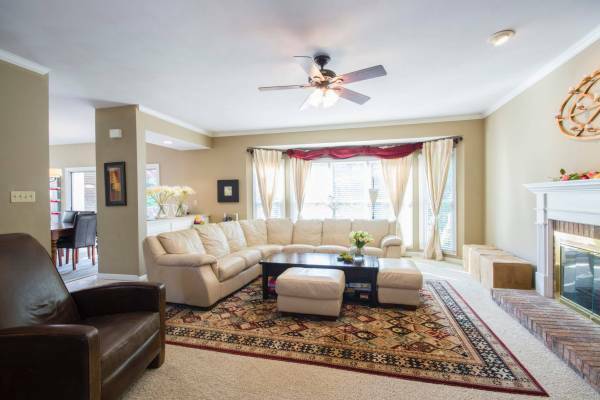 Leather furniture is said to be one of the best investments that you can have for your home. It lasts more than pieces made out of fabric. 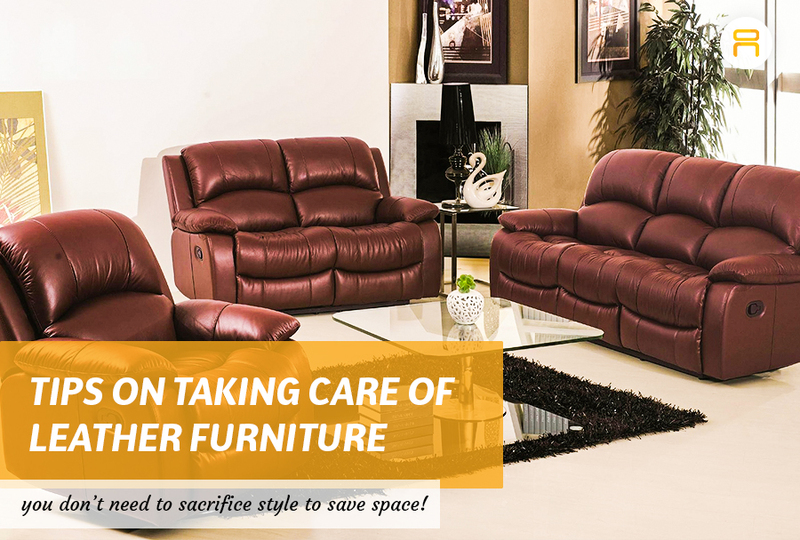 Now, we move onto the tips for taking good care of leather furniture. 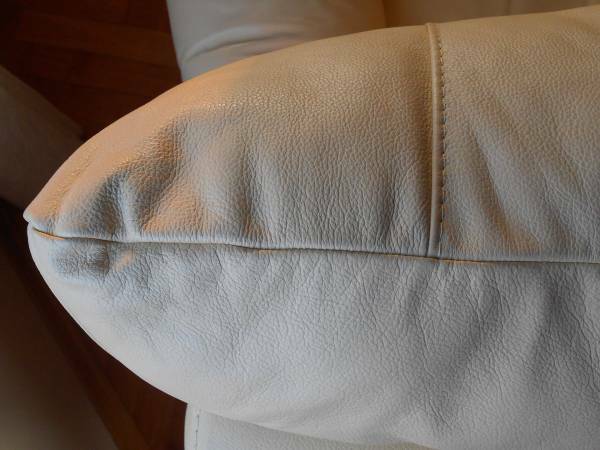 On tips where you apply a mixture, we recommend that you do a test on a small part of your leather furniture. Preferably a hidden area. There are other types of leather furniture that may not go well with the solution. It is always advisable to do small tests on a part of your furniture to assure what the outcome will be. Heat or sunlight causes the leather to dry out and crack. Test it out by placing the palm of your hand on the furniture piece. 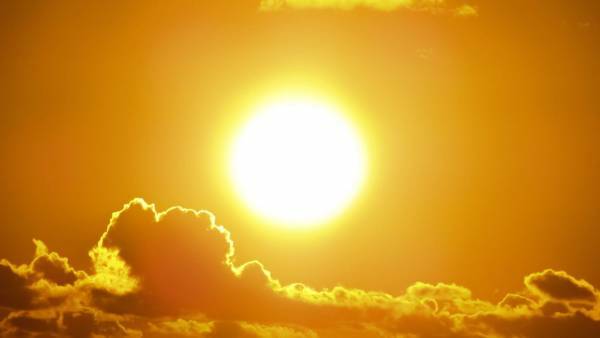 When it’s too hot, move it away from where your furniture is placed. Stay away from cleaning detergents that may contain harsh chemicals. It can damage than do good to your furniture. If you know that it might spread more if you wiped it, blot it instead. Use a cloth to absorb up the spillage and the moisture so it doesn’t spread all over the rest of the upholstery. Regularly dust off your leather furniture. 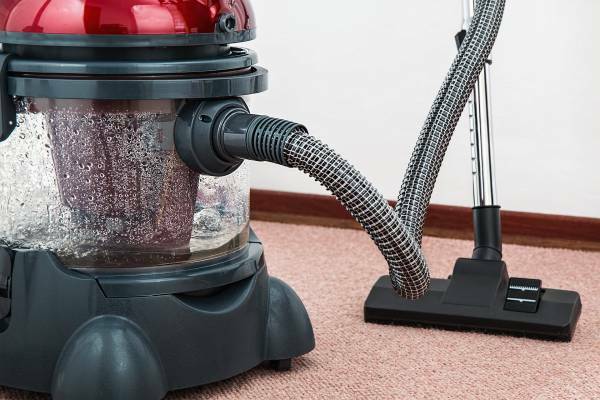 You can even use a vacuum to completely remove the dust from your leather furniture. Contrary to what was said above, if you have pets lying around your furniture, wipe down your furniture to avoid chemical build-up from oils. Saddle soap is a type of soap that is specific for leather use. 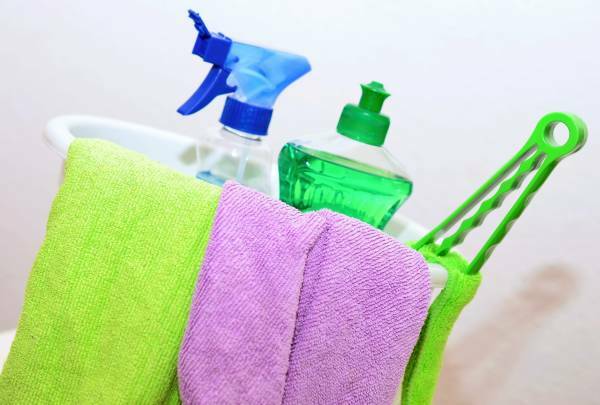 Use a damp washcloth in warm soapy water and use it to wipe the stain. 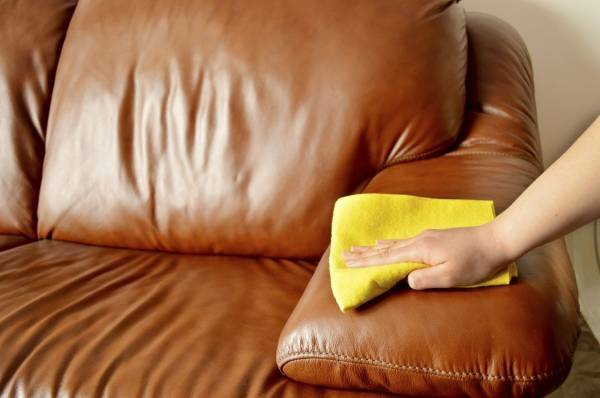 Look up for a treatment that is made for your leather type to treat areas of your leathered furniture. There are ones that can help smoothen leather scratches. 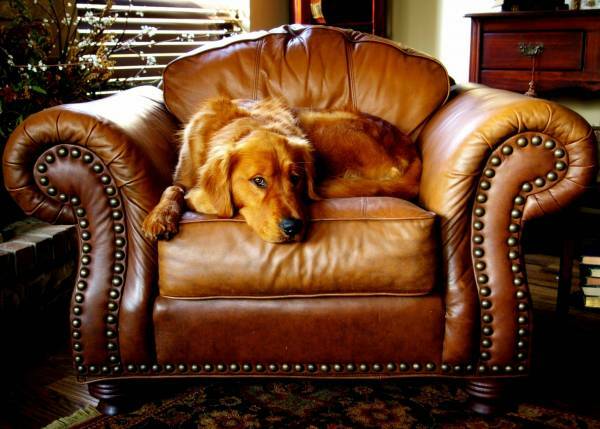 If you don’t want your new leather furniture to be stained or damaged, a cover might be the quick fix. It also helps minimize the cleaning process when you have a protector on. If your furniture piece has more issues, then it might be time to call a professional to help you. Don’t risk cheap alternatives for a big problem with your leather furniture especially when you value it. 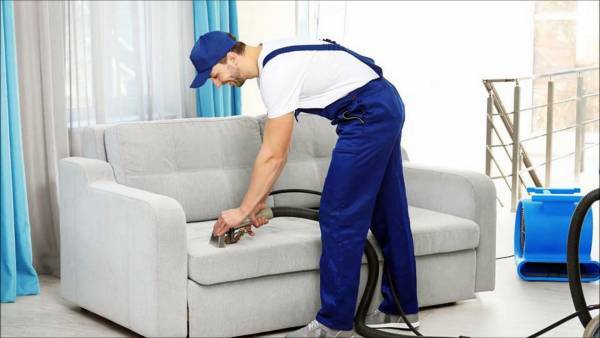 Call a professional that can help you restore whatever the case is with your leathered furniture. 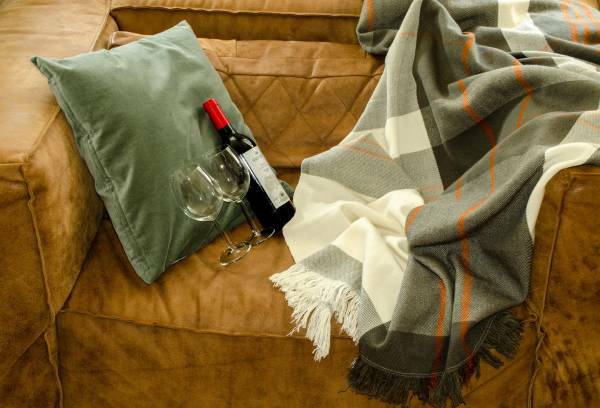 We hope these tips helped you when it comes to taking care of your leathered furniture. If you are now thinking of getting leather furniture for your home or office, check out our shop! 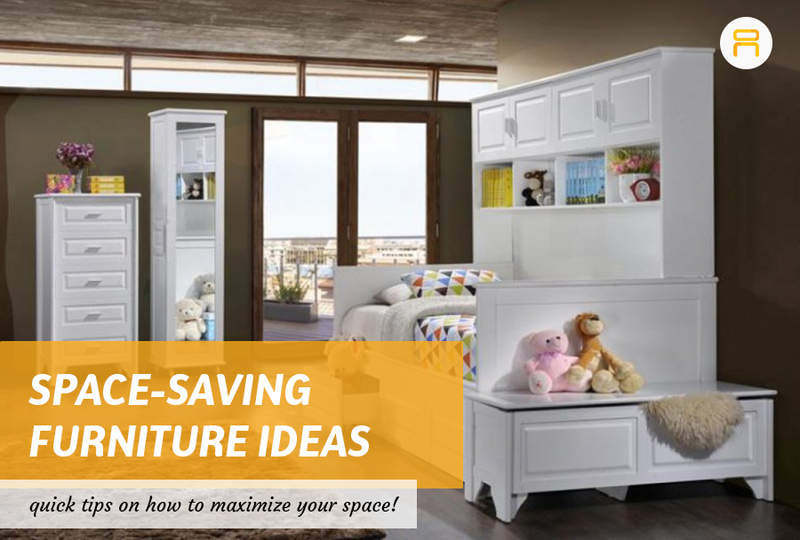 For more furniture pieces, click here! For inquiries and updates, LIKE and FOLLOW us on our Facebook and Instagram.